This is the sale of the cropland and some of the canyon land from the Moran Canyon listing. The property is located at the end of Bignell Road with a recorded access easement across the neighbor. 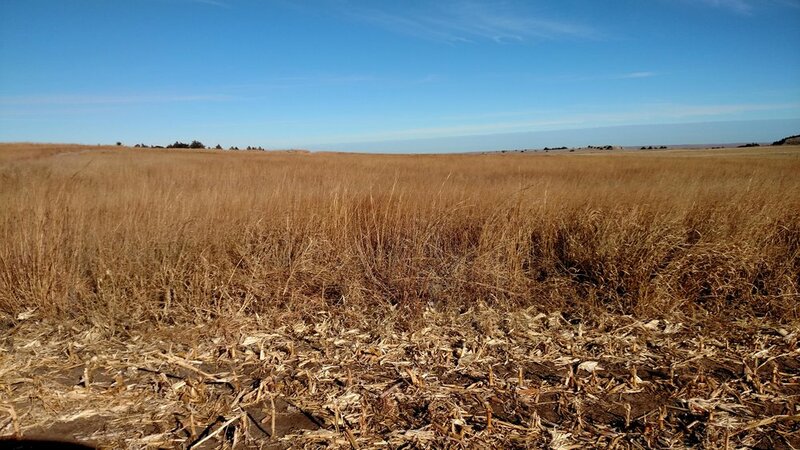 The cropland includes 204.33 acres of tillable, 36.35 acres of old CRP grass and 74 acres of canyon range with heavy cedar tree cover. Southeast of North Platte, NE on the top of Bignell Hill.